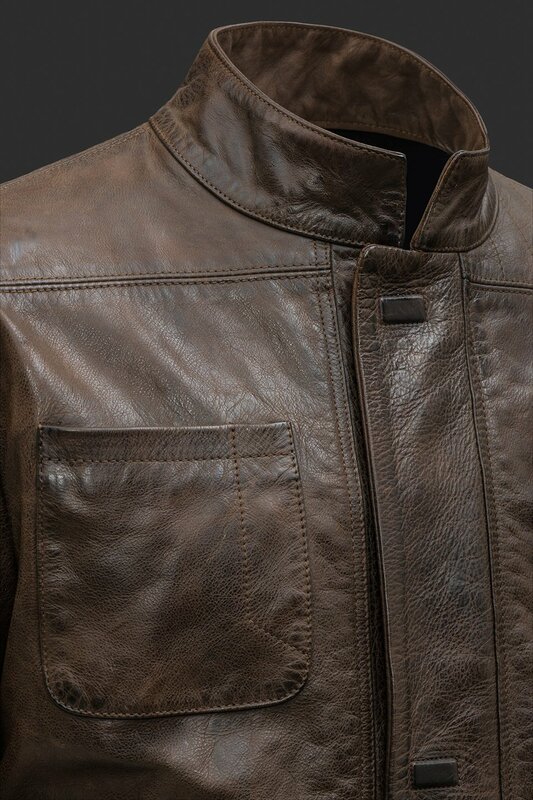 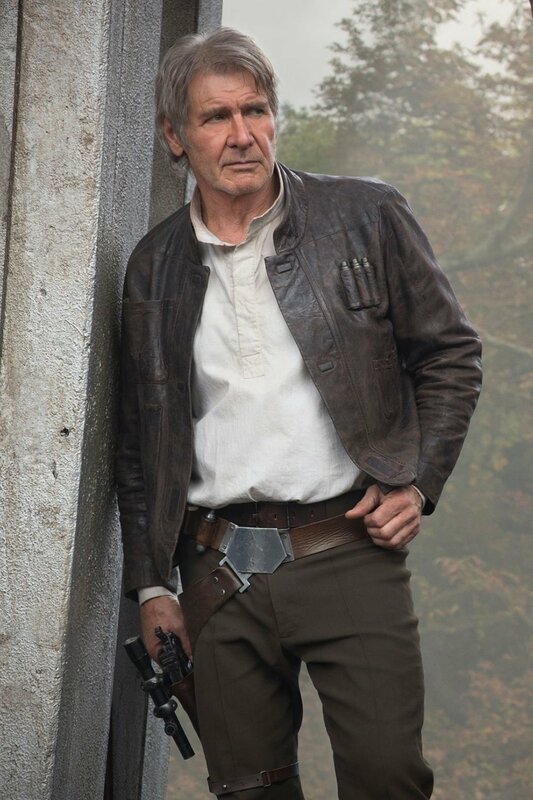 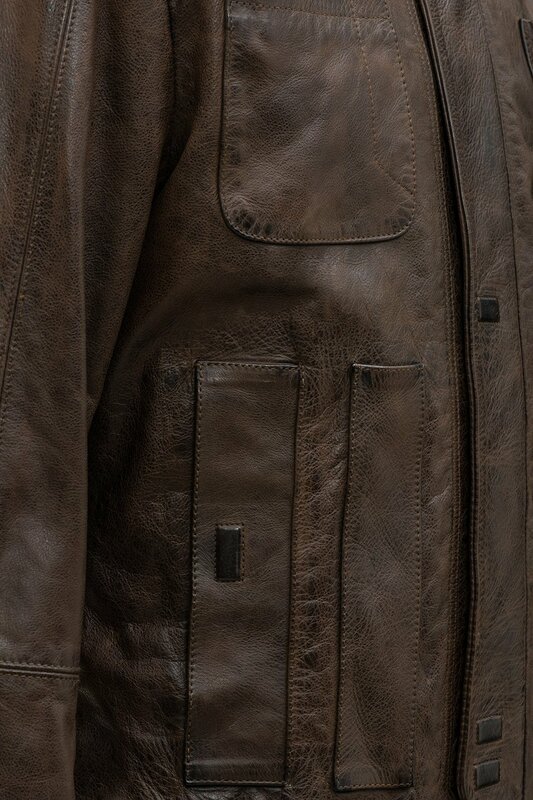 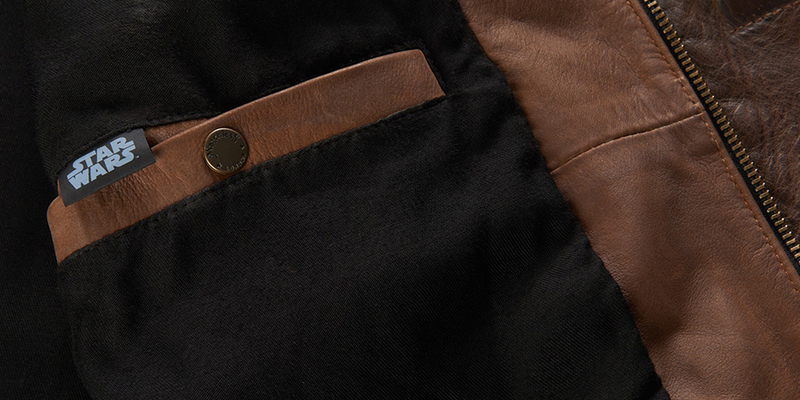 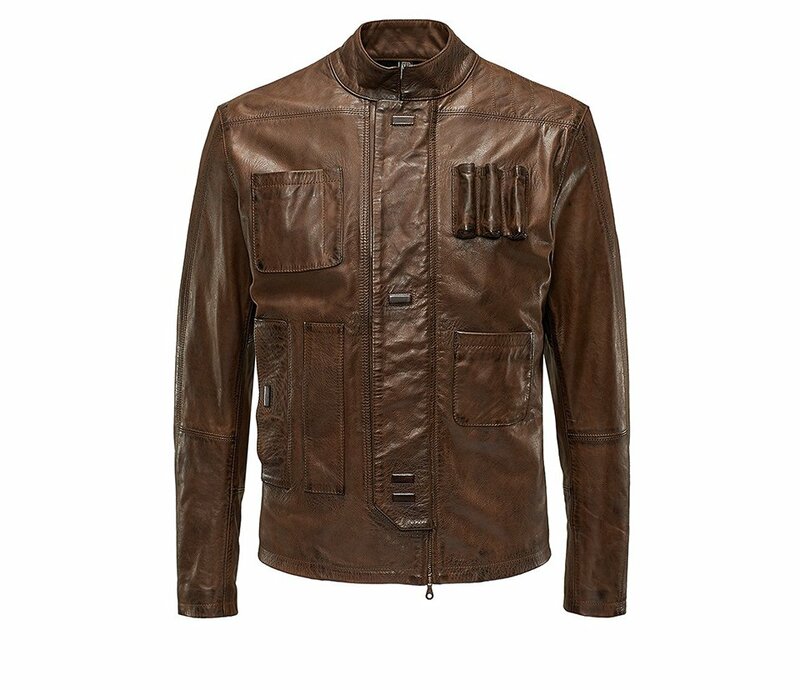 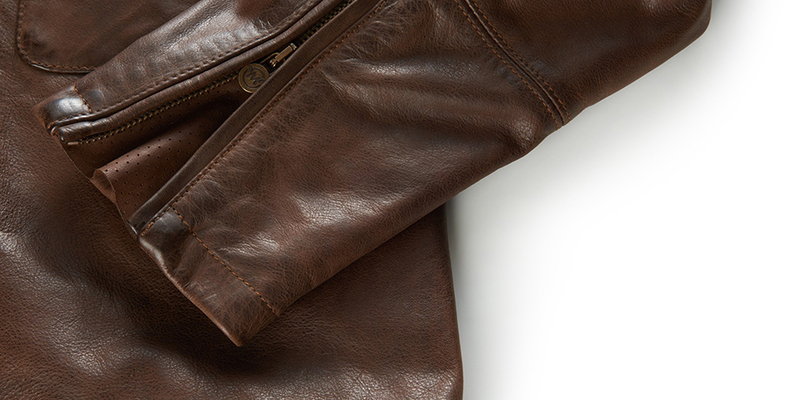 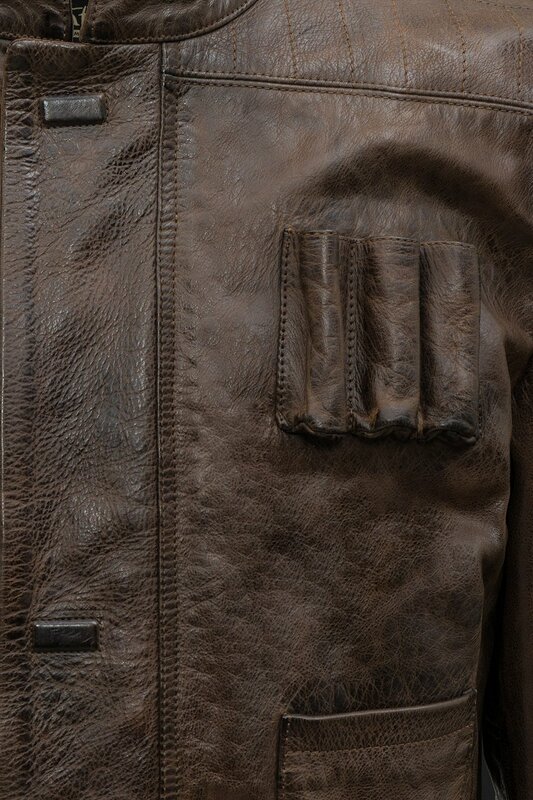 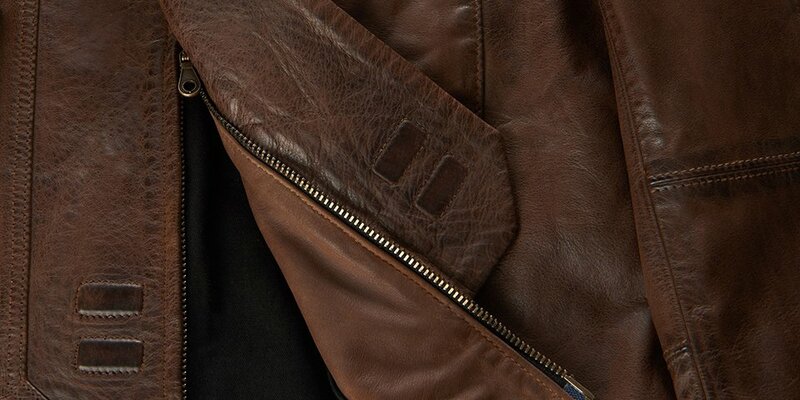 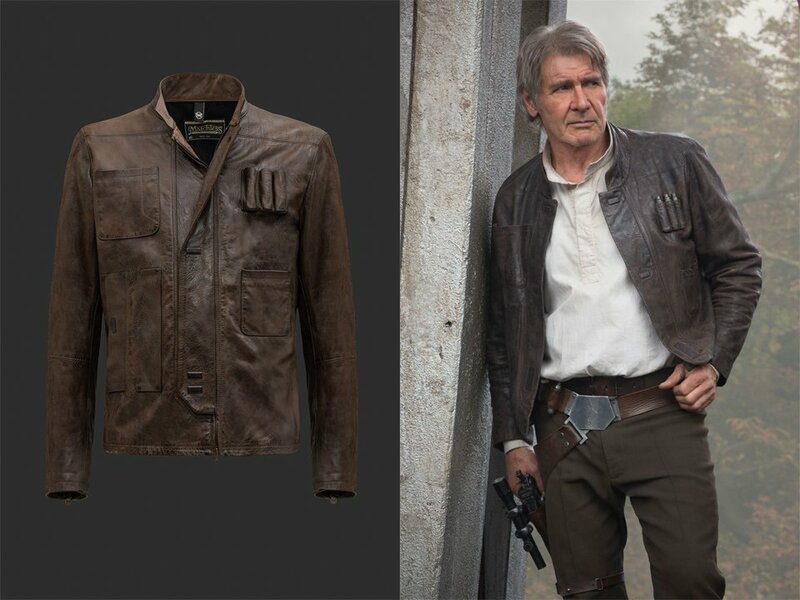 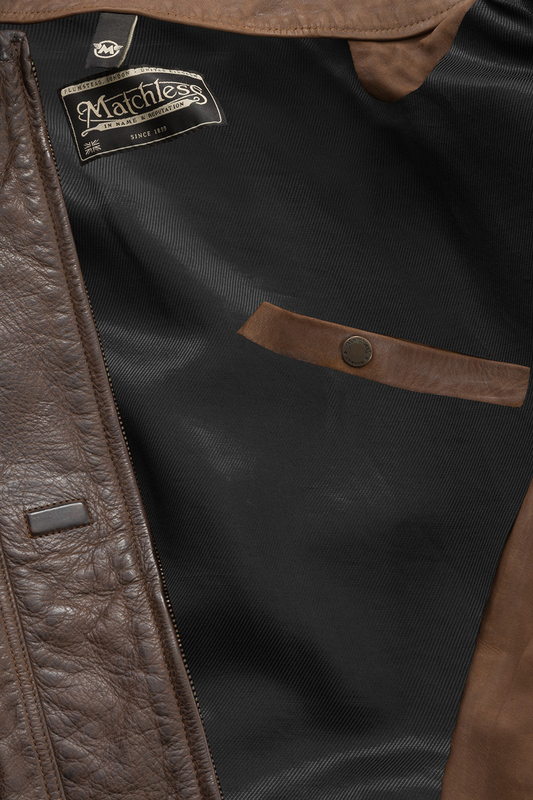 This handsome leather jacket was inspired by the one that Han Solo rocked in The Force Awakens, borrowing details from the costume such as the ammo holder. 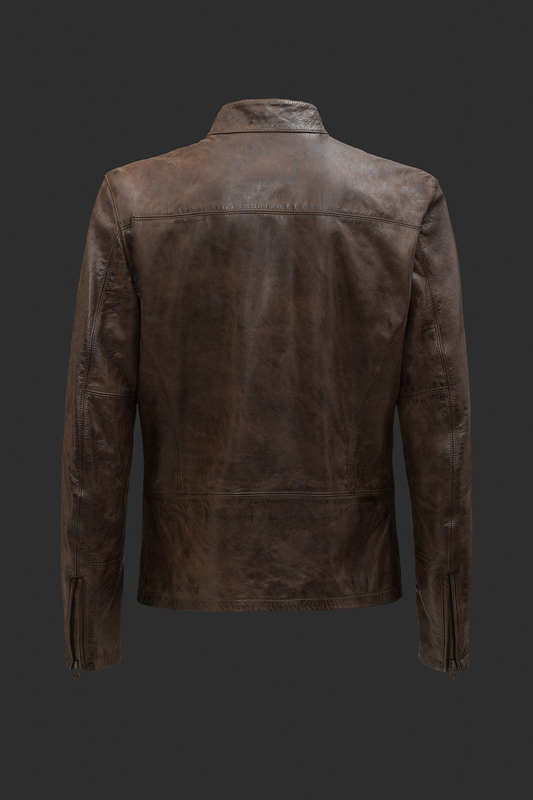 Available in male and female versions. 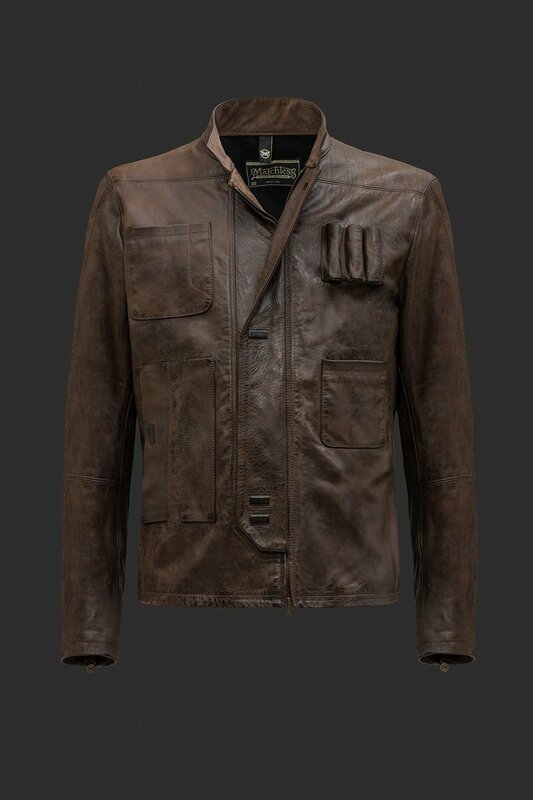 Part of Matchless’ Star Wars collection.